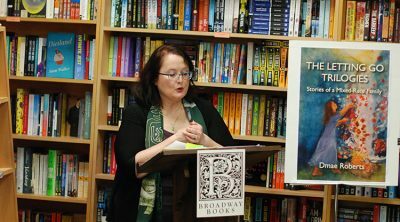 Interview with radio journalist Dmae Roberts about The Letting Go Trilogies, her new memoir about growing up mixed-race and being a “Secret Asian Woman”. 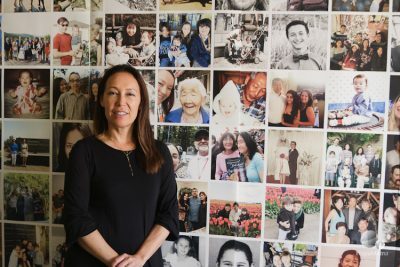 San Jose’s Japanese American Museum gets its own hapa exhibit, running through the end of the year. 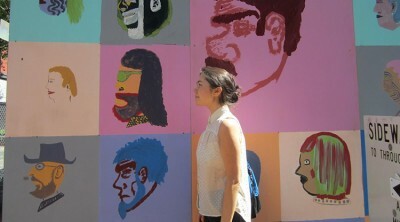 Here’s a sneak preview with curator Cindy Nakashima. Meet the young singers behind The Hapa Tour and find out if it’s coming to your city. 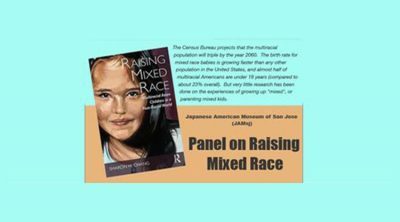 Looking for a book that addresses raising mixed race kids? 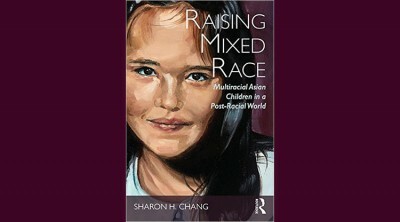 Check out my interview with author Sharon H. Chang about her new release that focuses on parenting multiracial asian children. 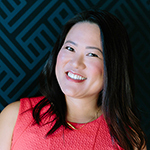 Candace Kita writes about growing up mixed-race and finding community among Asian American activists. Great to See More Biracial Characters on TV, But Where Are the Asian Moms? With many new biracial characters on television, why aren’t more shows including the Asian mothers?